The EcoMallTM name and logo are registered trademarks of Ecology America, Inc. No portion of this publication may be distributed, printed, or otherwise reproduced without permission. ©1994-2019. All rights reserved. 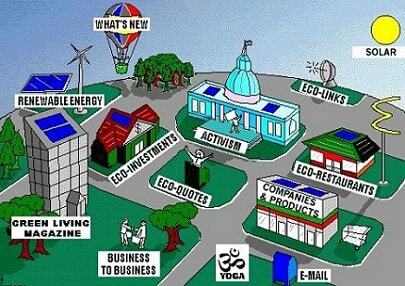 ecomall, solar , hemp, organic, naturalenvironment, environmental Natural.